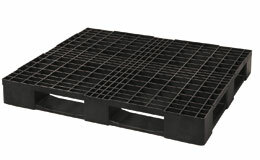 This entry was posted on March 1, 2013 by Goplasticpallets. 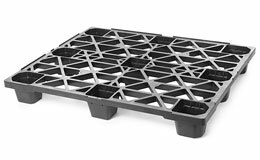 Goplasticpallets.com has secured UK exclusivity on the full range of CABKA pallets following the recent merger of German manufacturer CABKA with Belgian based IPS. The two companies, each with strong reputations for quality and reliability, cover over 40 countries with their international distribution and manufacturing bases. 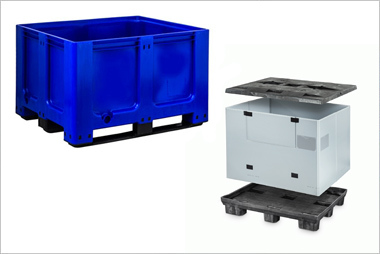 Both companies occupy niche market positions, CABKA with an emphasis on economically priced one-trip pallets for export; IPS with a focus on heavy duty, multi-trip pallets. 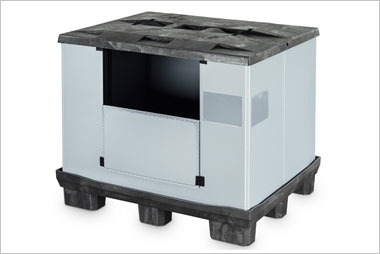 IPS was the first to introduce specialist hygienic pallets to the market and has been a key player in the logistics industry since, supplying some of Europe’s largest pooling companies. 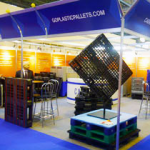 Goplasticpallets.com jointly exhibited with CABKA-IPS at IMHX, The International Materials Handling Exhibition, at the NEC in Birmingham,Jim Hardisty, Managing Director of Goplasticpallets.com said: “The new range of CABKA-IPS products generated a huge amount of interest across the logistics industry." “We are delighted to be the sole distributor for the full portfolio of CABKA-IPS products and look forward to re-introducing the CABKA range to the UK market." 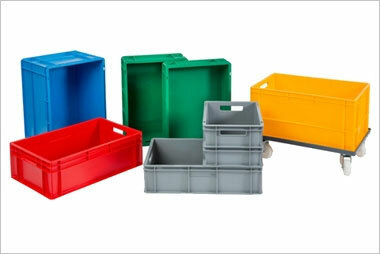 “This will mean an unrivalled market offering for Goplasticpallets.com adding a further 31 pallets to our already impressive range of plastic pallets, boxes and pallet boxes across the UK. 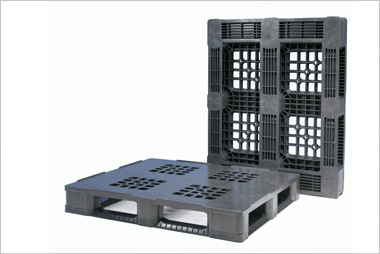 The combined range will include a full selection of light-weight one-trip pallets, durable multi-use pallets, medium and heavy duty pallets for longer term use and many more”. 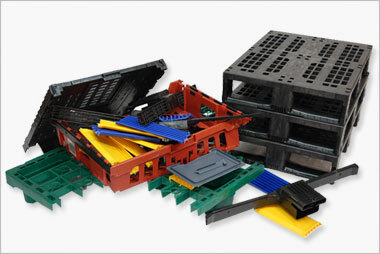 For further information call Goplasticpallets.com on 01323 744057.